Sweetest ceremony spot. Sweetest couple. Congratulations Emily and Zack! 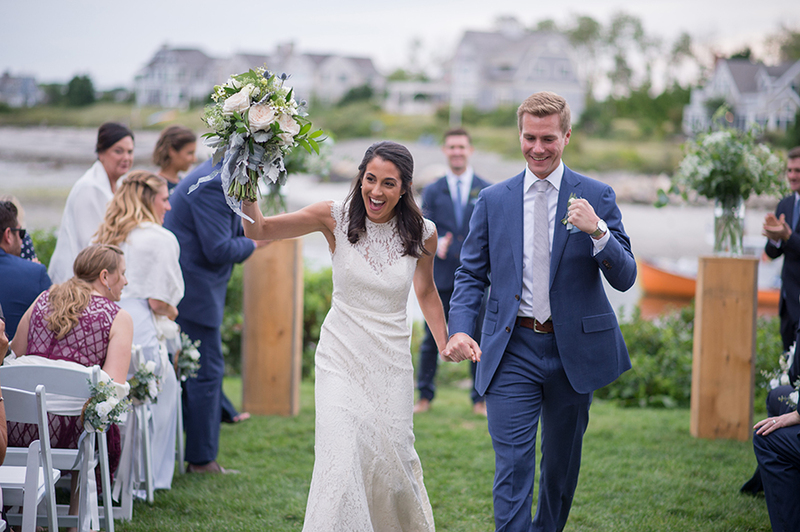 We have been soaking up all that Summer in New England has to offer and thought it was the perfect time to look back to one of our favorite Summer weddings. Just so happens to be a couple of days away from their 1 year anniversary! Luke and Laisee you know how to do it right! 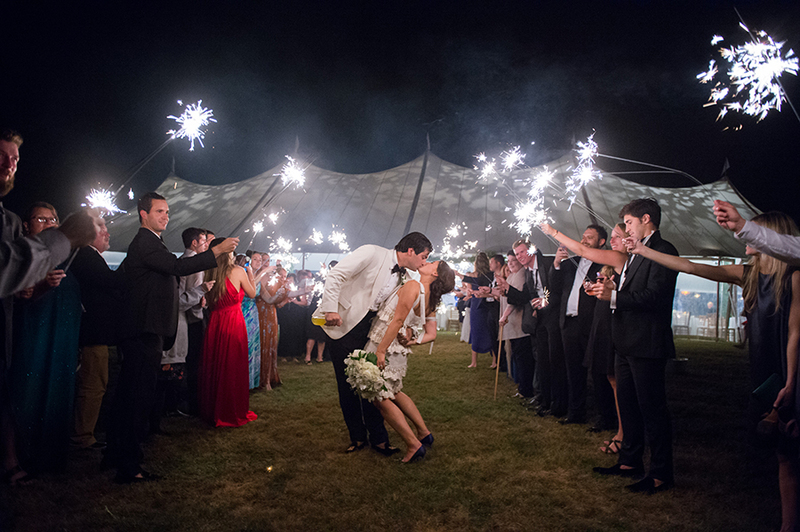 From your seaside ceremony, lawn games, crazy good dance floor moves and of course Lobster! You brought out all the best of what Maine has to offer to treat your guests. 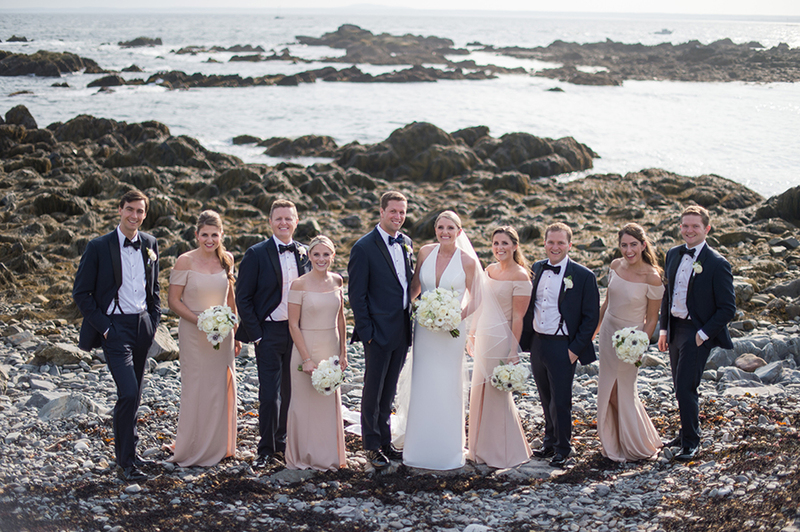 We loved being able to capture your celebration, hear about your history together and capture all your nearest and dearest as they celebrated along side you. 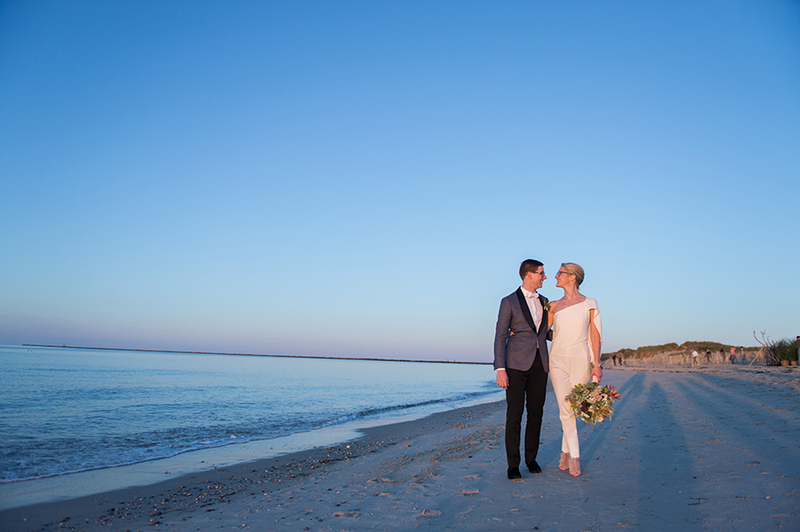 We hope that you have many more perfect Maine Summer days like this in your life together! Cheers to you both! I always say the hardest part about family portraits is just simply getting everyone in the same place at the same time! We just love it when families carve out time to capture the gang when this rare occasion occurs. 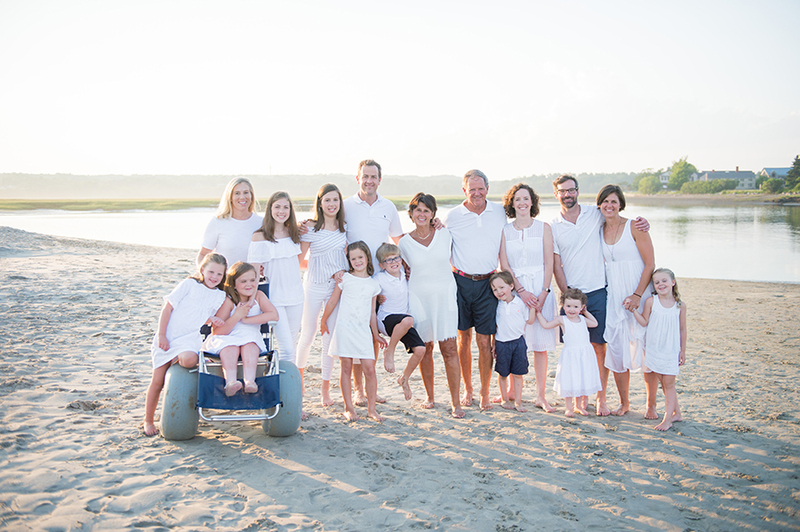 During our extended family sessions we start with the more traditional posed groups and move into fun, casual play on the beach. 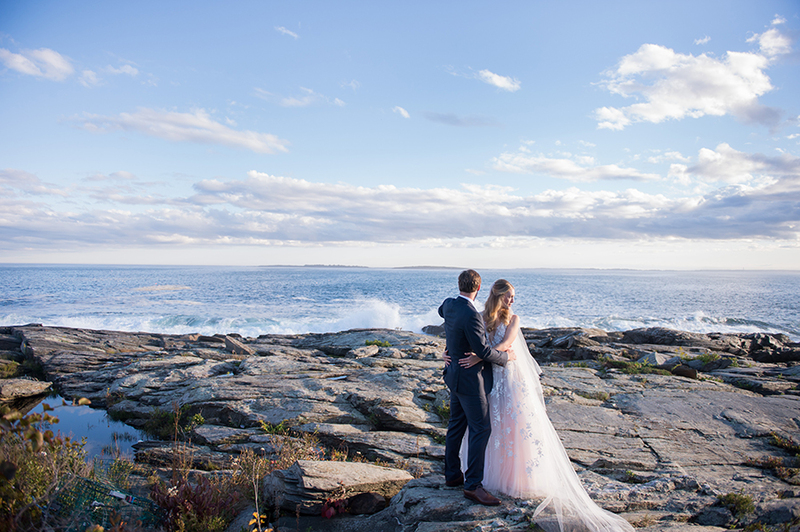 With so many special spots on the Maine coast the locations are endless! Be sure to take advantage of the time you all have together and capture those memories for generations to enjoy. The best part about family photos is that they become more and more valuable with time!